Our workplace portfolio includes new buildings, fit-out and interior design projects, complex workplace strategies and the development of global workplace design manuals. 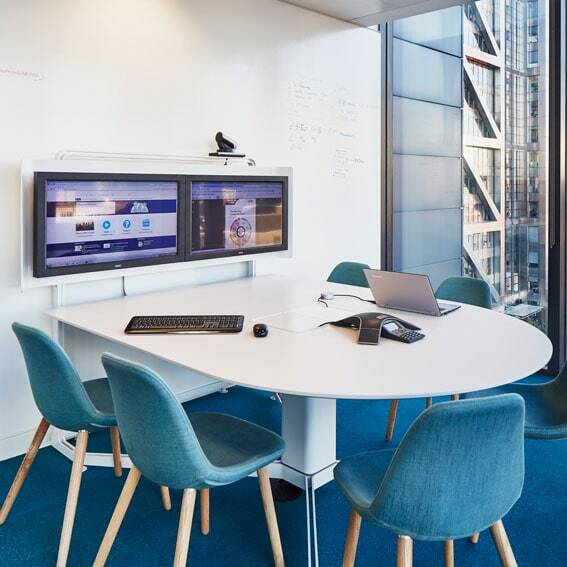 LOM are acknowledged leaders in contemporary workplace design and strategy, with a global client base including blue-chip corporates, SMEs and co-working providers. 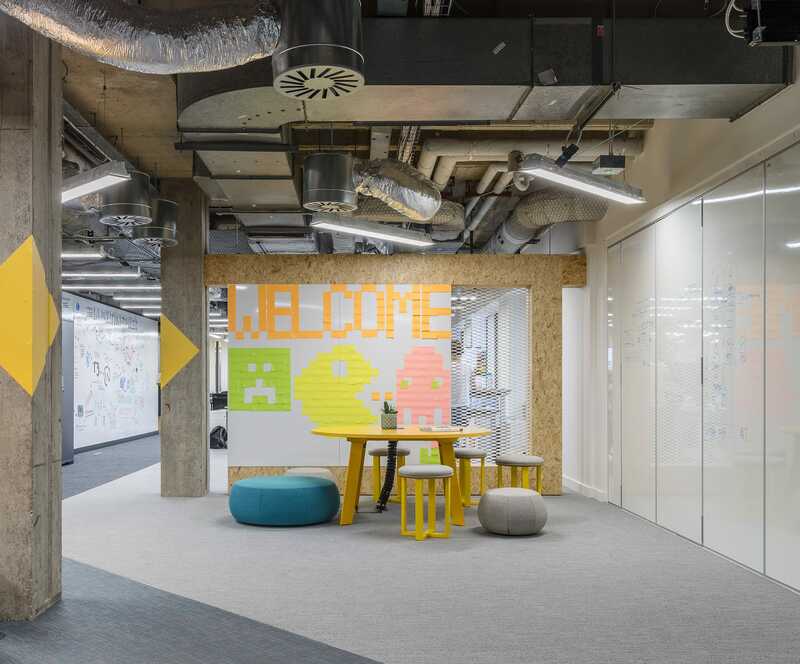 In recent years we have delivered over two million square feet of new office space, from major fit-outs accommodating hundreds of people to boutique refurbishments for a single executive or small business. We have developed Design Guides, Construction Manuals and Brand Manuals with many clients around the world. Usually these manuals are the conclusion of a series of workstreams, from initial research, through the development of concept & detail designs and the production of details and specifications. Our guides and manuals provide clients with a framework for implementation of an approved approach to workplace design, brand application or retail environment design, enabling consistency in design and quality even when the professional team is sourced locally. LOM understands that real estate is a physical asset that must be put to work. Property is usually the most expensive asset for most businesses, although its cost is understood, its strategic value is often overlooked. To maintain commercial advantage or to make use of scarce funds, it is crucial that property performs effectively. We strategically assess the property that our clients own and manage by considering a range of factors including location and building configuration to spatial and environmental design. Now that staff can work anywhere the office is crucial to creating togetherness and encouraging collaboration within the business. LOM creates environments that encourage and support interaction, with flexible and collaborative spaces that in some new offices occupy as much as 50% of net floor area. We have designed a huge range of bespoke settings, from auditoriums for presentations and pitches, to smaller relaxed areas for brainstorming and quick catch-ups. Our design solutions take care of IT integration ensuring there is a seamless experience between a range of mobile and static devices.